Agents of S.H.I.E.L.D. 's fourth season concluded a few weeks ago, and I don't know about you, but that season left me pretty breathless. One reason for that was because it was stuffed full of good things (and some bad). It contained Ghost Rider, actual ghosts, artificial intelligence, and even a virtual reality where HYDRA was in charge. Now that the season is complete, let's look back on how it all went down. Last year, I had a lot of high hopes for season 4. How many of them came true? Let's check it out. Hahaha... excuse me. I need to curl up in a fetal position for a moment. This did not happen. At all. Not only are Fitzsimmons not okay individually, I don't even know if they'll be able to be a couple anymore. Whoops, I need to stop talking before I go into a fetal position again. Aw yiss. I'm gonna go ahead and give a check mark for this one because having Brett Dalton back was more than enough to satisfy me. (Plus, having Ward and Lincoln back in the same plot line would be sufficiently awkward, wouldn't you say?) Anyway, Ward did come back, and it. was. awesome. Not only that, but Tripp did too! And my fangirl heart wept with joy. 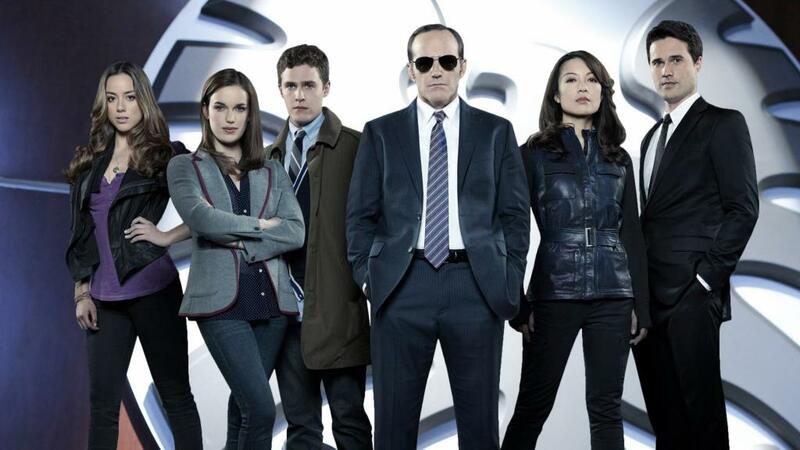 Whatever happens, I hope Dr. Radcliffe, Aida, and the LMD program will be a huge part of S.H.I.E.L.D. 's future, and I can't wait to see what happens. NO!!! What the frickfrackpaddywhack was I thinking? I want to build a time machine, go back to Saturday, June 11, 2016, and talk some sense into myself. Yikes. Anyway, I waffled for a while on whether to give this one a checkmark or an X, but I decided on an X because while we got a ton of stuff that happened because of LMD technology, it was decidedly Not Cool. Aww, yes. This definitely happened, and I feel like both Coulson's character and my love for him grew by leaps and bounds this season. I found him. I loved him. I lost him. My heart shattered. ★ The pods. The season was divided into three separate arcs, which I thought was an incredible idea and helped keep the momentum of the season going. Each pod was unique and trend-setting. This idea helped set this season apart, not only from past seasons of AOS but also from other seasons of other television shows. ★ All of the character development. Is it just me, or did everyone grow in leaps and bounds this season? Not all of it was positive, but not all of it was negative, either. They have all come so far from the babies they were in season one. ★ The messages. I feel like the Agents of Hydra storyline allowed the showrunners to bring a very relevant and powerful message about rebellion, oppressive regimes, and holding onto hope and bravery when everything is pushing you into the ground. Stories have so much power to bring hope in times of darkness, and I admire the AOS writers so much for using their show as a vehicle to do so. ★ Robbie Reyes. Oh my goodness, what a babe. I'm in love with him. I was ambivalent to the Ghost Rider plot line at first, but Robbie quickly won over my heart and my affections with his pure heart and cinnamon roll demeanor. He's just so good. And so sweet and kind. I want him back next year. I want him in every episode. I want him in the MCU. I want him everywhere. ★ Jeffrey Mace. I looked back on my reactions from this season, and it was hilarious to watch my journey with S.H.I.E.L.D. 's new director. At first I wasn't fond of the idea. Then I was suspicious of Mace. Then I flat-out didn't like him. Then at a certain point, I started to like him. Which turned into full-on love. ★ Lucy's storyline. I found it a little weak, but I did like the addition of "ghosts." I also found Eli's story line weak, but I did find the way it tied into Robbie's plot line pretty cool, and Eli's actor was awesome. ★ The first pod. If I had to pick a weak pod or weak aspect of the season, I'd say that one. But we still got Ghost Rider, so I really can't complain too much about it. He made up for any weakness in storyline, honestly. ★ I genuinely don't have much to complain about this season. While there was the odd episode where the pacing was off or the storyline didn't grab me as much as I would have liked, the season as a whole was rock solid and one of the best yet. ★ Losing Jeffrey Mace. I don't want to talk about it. I probably never will. ★ Um... Fitzsimmons. I'm not okay. Are they? Doubtful. ★ Hope. Just... Hope. When she disappeared from Mack's arms... Oh my goodness. No. In Season 3, I had a clear favorite. Not so much in this season. However, I'd definitely have to say my favorite was the episode that introduced the Framework, one of the most genius and brilliant plot devices this season. As much as I loved Ghost Rider (you will always have my heart, Robbie), the Framework took the show to a heightened level of awful, and I mean that in the best way. The end of this episode especially blew my mind, which is the main reason why I'm giving it the spot for best episode of the season. 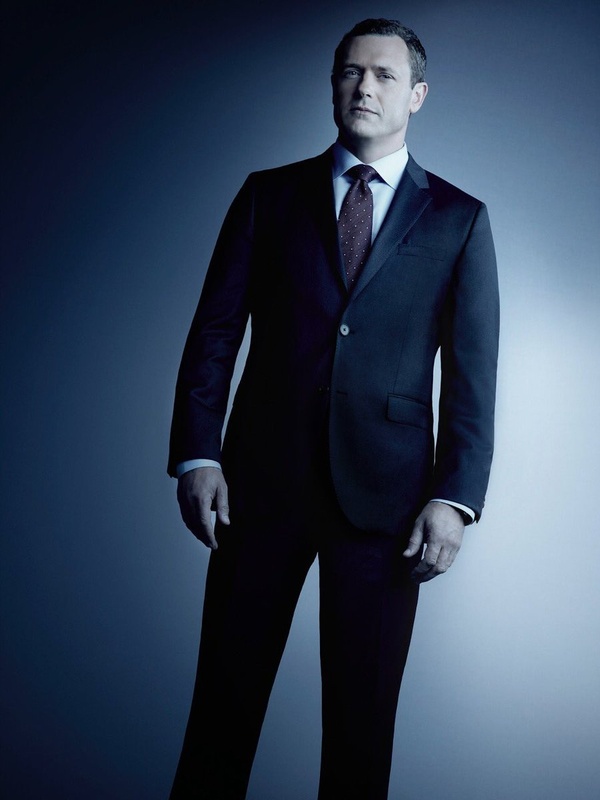 Jeffrey Mace may not have any regrets, but I definitely think the showrunners should consider some slight regret about killing him off. While his character arc was positively beautiful, he was one of my favorite characters on the show and will be extremely missed. 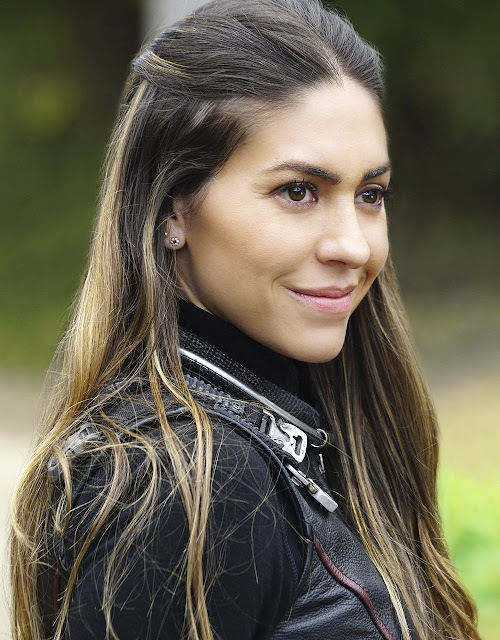 Season 4 of Agents of S.H.I.E.L.D. was incredible. Actually, I'm going to just go for it: Season 4 was the best one yet. It's made me even more excited and grateful to be a Marvel fan. The set-up for Season 5 was also incredible, if confusing, and I can't wait to see the resolution to that cliffhanger. But in the meantime, Season 4 was an incredible (ghost) ride(r). (Wow, I'm sorry, that was a terrible pun.) It was filled with plot twists, heartrending moments, perfect jokes, and the characters who have become family to me. Thank you to everyone involved in the making of Season 4. You've made this Marvel fan extremely proud, and I am incredibly pumped to see what happens next.